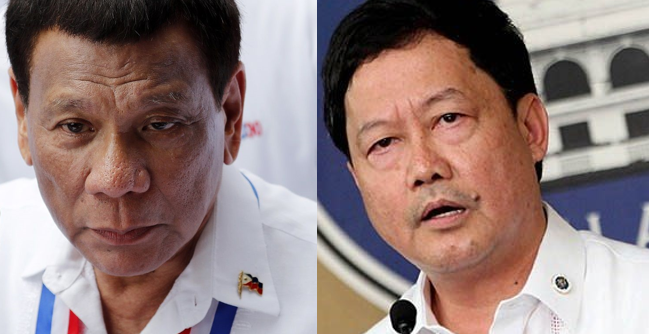 President Rodrigo Duterte on his state visit to Israel and Jordan for a week bestowed to Justice Secretary Menardo Guevarra as the official OIC to oversee the daily operations of his administration. The President flew to Israel for an official visit from September 2 to 5 and will also visit Jordan on September 5 to 8. 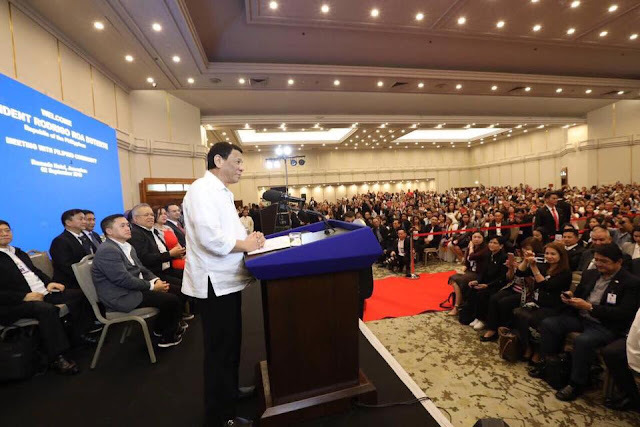 Duterte's official visit to Israel aims to expand economic, defense and labor cooperation while in Jordan he plans to renew bilateral relations as well. 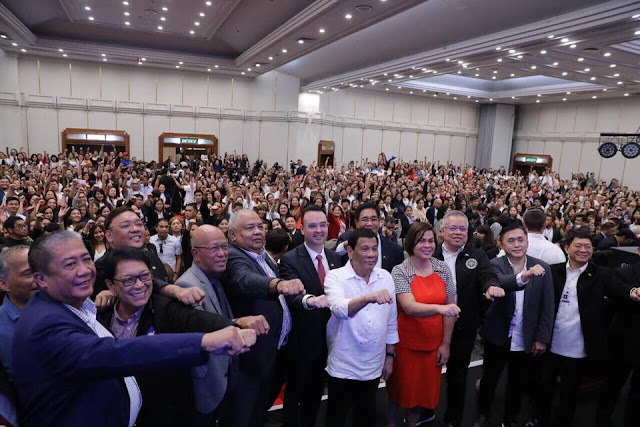 His delegation includes his daughter, Davao City Mayor Sara Duterte Carpio, 13 Cabinet members and several lawmakers and businessmen. 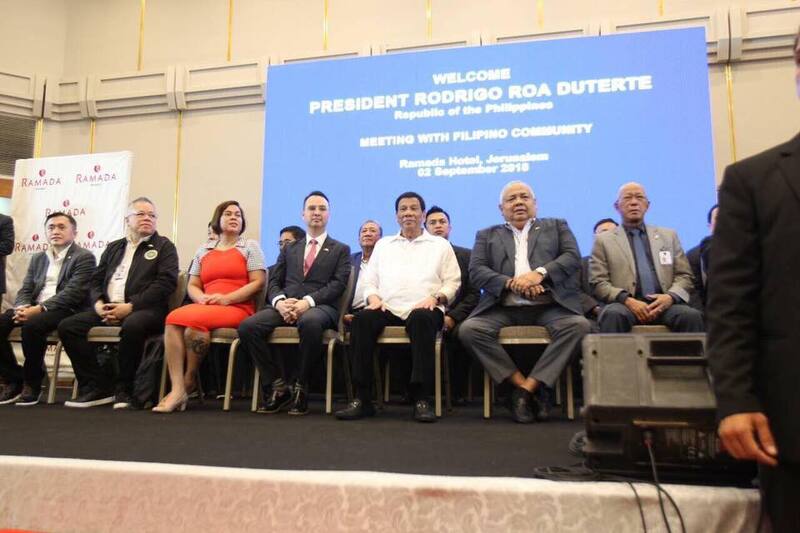 Also accompanying the President are Energy Secretary Alfonso Cusi, Interior and Local Government acting Secretary Eduardo Año, National Security Adviser Hermogenes Esperon Jr. Presidential Spokesman Harry Roque, Presidential political adviser Francis Tolentino, and Chief Presidential Legal Counsel Salvador Panelo. Cabinet members joining the President’s trip to Israel and Jordan are Foreign Affairs Secretary Alan Peter Cayetano, Trade Secretary Ramon Lopez, Labor Secretary Silvestre Bello III, Defense Secretary Delfin Lorenzana, Environment Secretary Roy Cimatu, and Transportation Secretary Arthur Tugade. During the past foreign travels of the President, Executive Secretary Salvador Medialdea usually assigned him to supervise the government but Medialdea is with the President joining him for this historic visit in Israel, that is why Justice Secretary Menardo Guevarra was chosen to be the OIC in behalf of the President. When Roque was asked why the Vice President was not chosed to be OIC, Roque said it's Duterte's prerogative to choose who he entrusted while his he is in Israel. 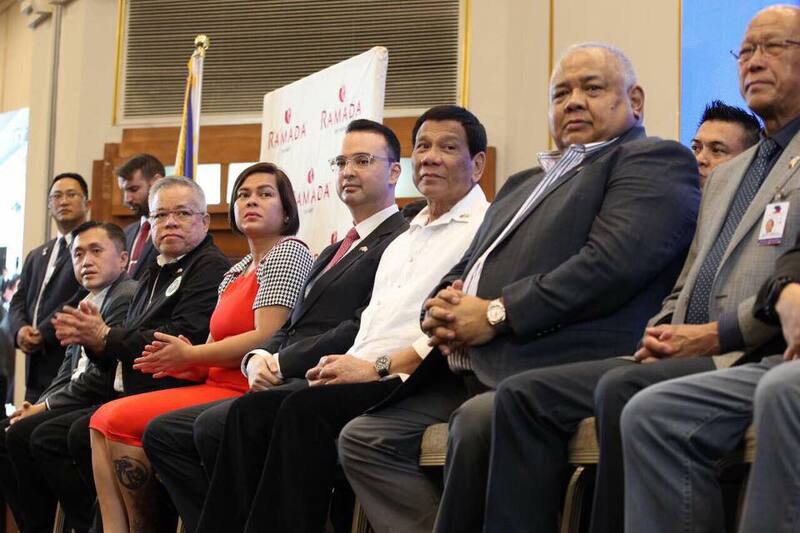 “Because that depends on the President who he will designate, and the Vice President will only take over according to the Constitution when the President dies or incapacitated or otherwise removed from office,” Roque said. 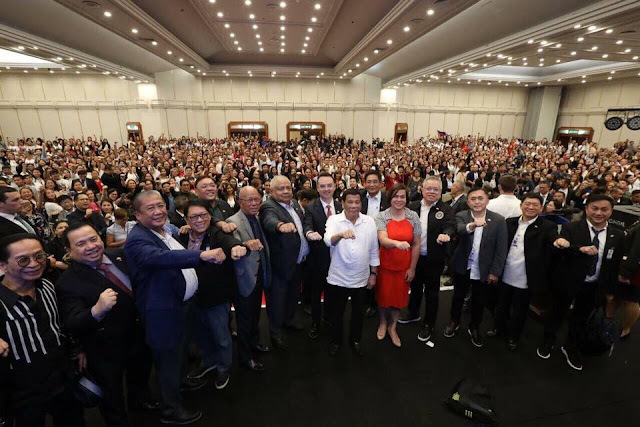 “It doesn’t say naman na OIC siya pag umalis ang Presidente, no entitlement. 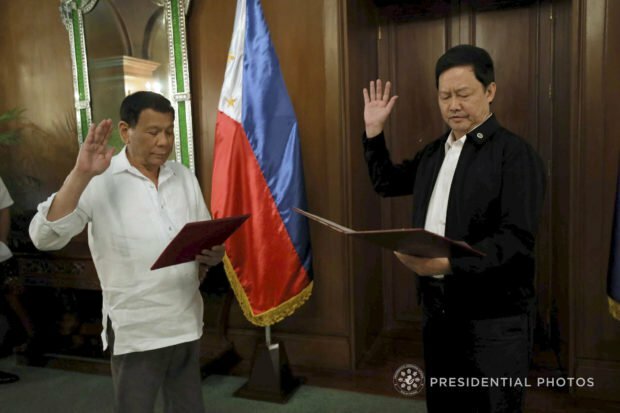 Depends on the trust and confidence of the President,” he added.